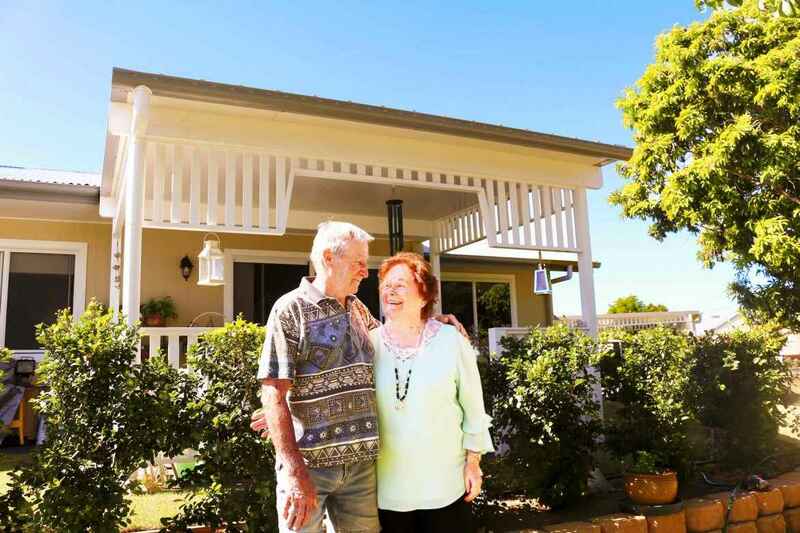 The first of the new residents of Maranatha Village in the northern Brisbane suburb of Kallangur are moving in, after 15 new retirement units were completed last year. The Allgoods joined the community in May, and share their story on why they decided Maranatha was the village for them. Geoff and Neita Allgood had their eye on Maranatha Village for more than 10 years, but when they saw the new retirement units late last year they knew it was time to make the move. They have only lived at Maranatha Village in Kallangur for a few months, but have already firmly made it their home. A bright and cheery outdoor setting sits out the front, and the back garden is full of pots and plants they brought over from their old home. Geoff and Neita raised five children in Brisbane, and moved to Murrumba Downs about 16 years ago to downsize when their children grew up and moved out. 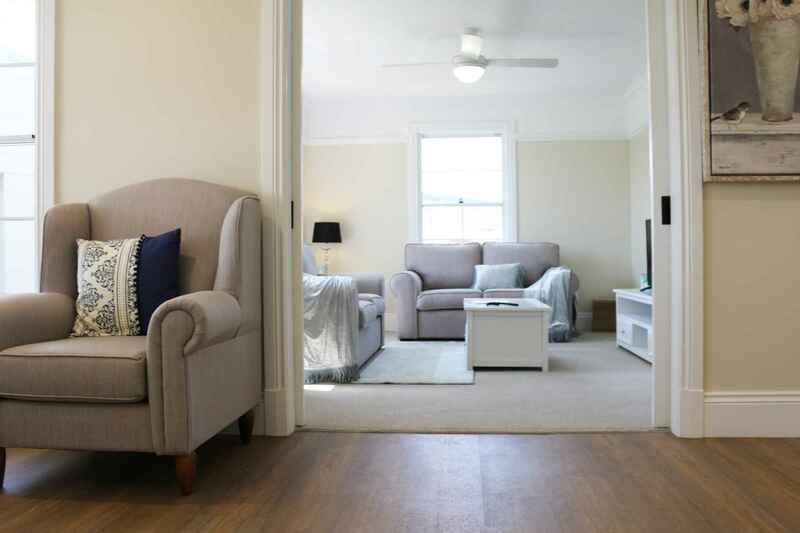 But as they grew older and noticed there was quite a bit of work that would need to be done on the house, they made the decision to look at alternatives. 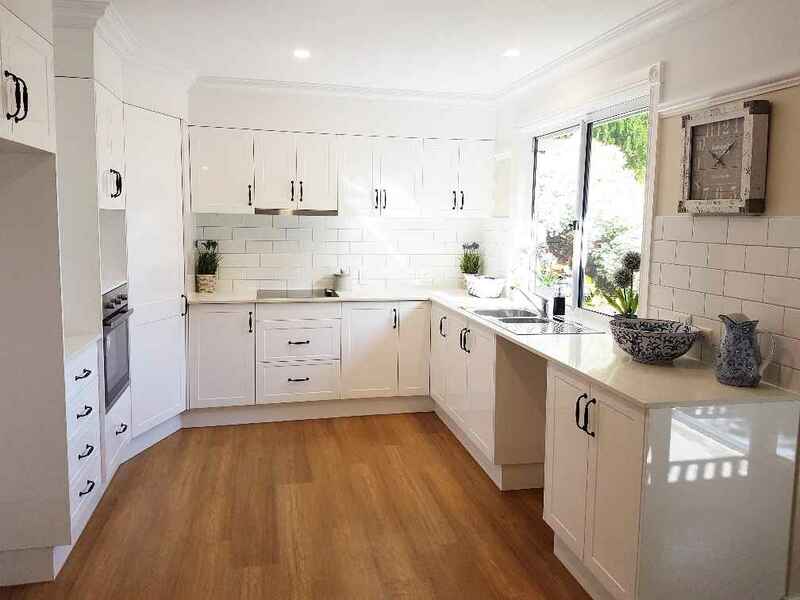 “We weighed it up and decided we would probably rather go into a retirement village where there was not so much responsibility than try to fix up the house,” Geoff said. However, they did their research and looked at other villages nearby. “Most of the retirement villages haven’t got any room to move around in the units,” Geoff said. The couple have moved into one of the 15 brand new units recently built in the Village. They are two of the eight new residents who have moved in over the last few months. 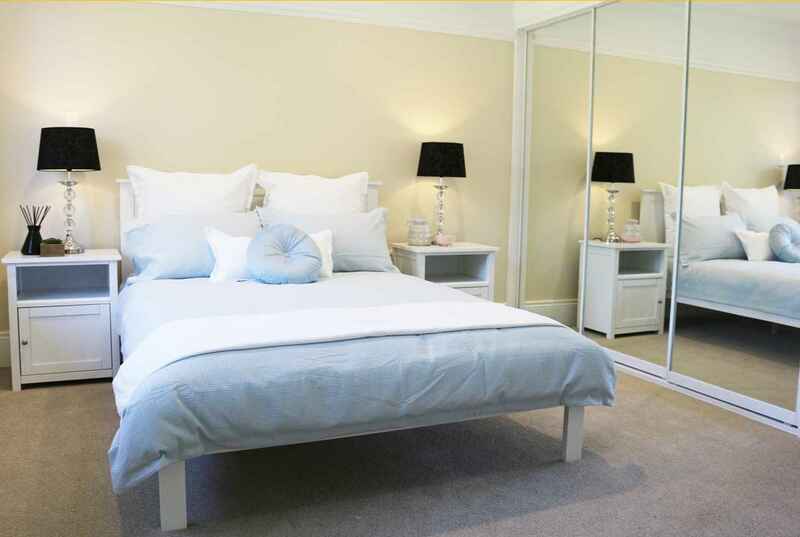 The available units feature two bedrooms with built-in wardrobes, plus a study. 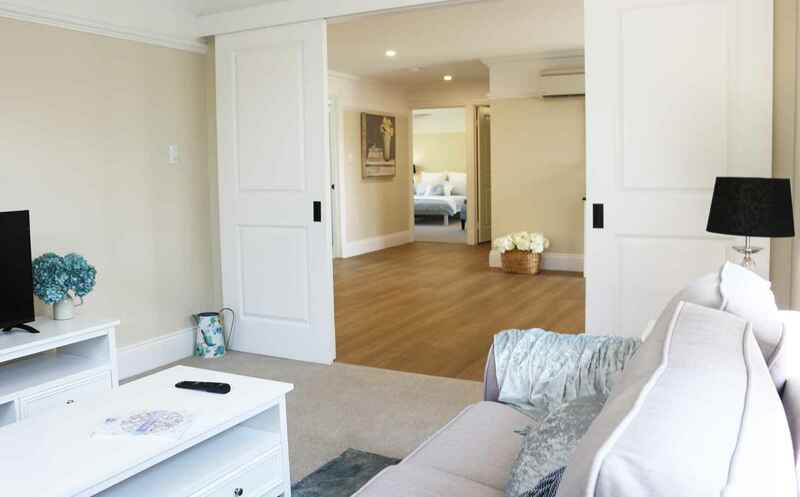 The units are designed for open plan living, and have a spacious kitchen, outdoor patios and secure garages. The Allgoods came to the Open Day last October, and quickly realised this was the place for them. “We also liked this one because of the outlook out the back and all the trees. It’s also close to where we used to live,” said Neita. The couple are Christadelphians, so the fact that there were so many like-minded people already living in the Village also had a bearing on the decision to move here. “We have had our name down for a unit at Maranatha for years, but we weren’t really ready,” Neita said. 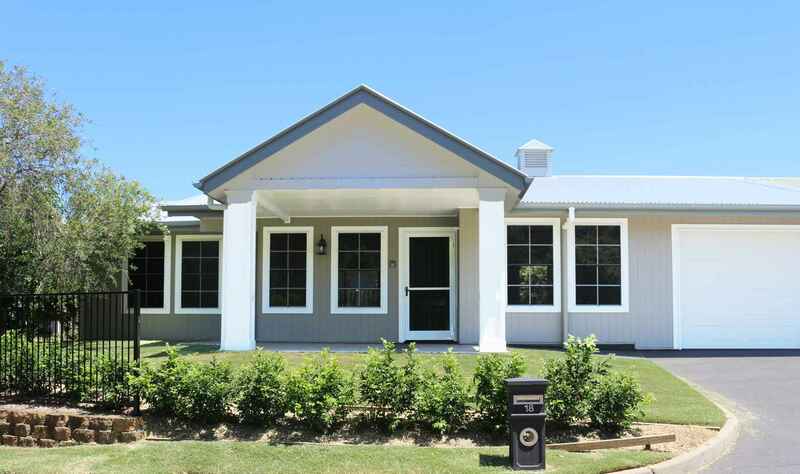 Find out more about retiring at Maranatha Village in Kallangur.